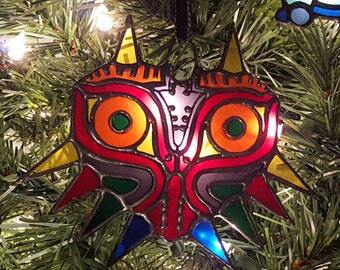 Add all things LoZ Christmas!! 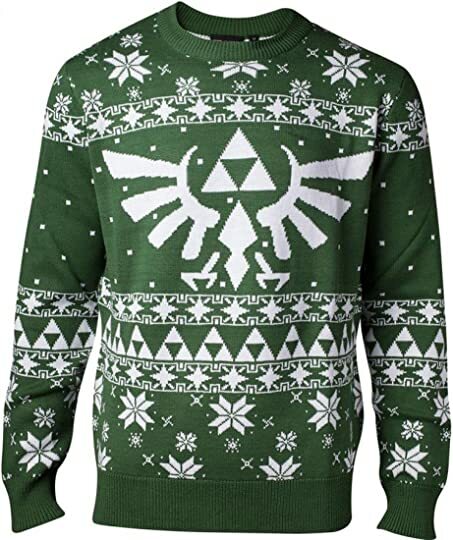 Man, I want a cozy Zelda sweater. 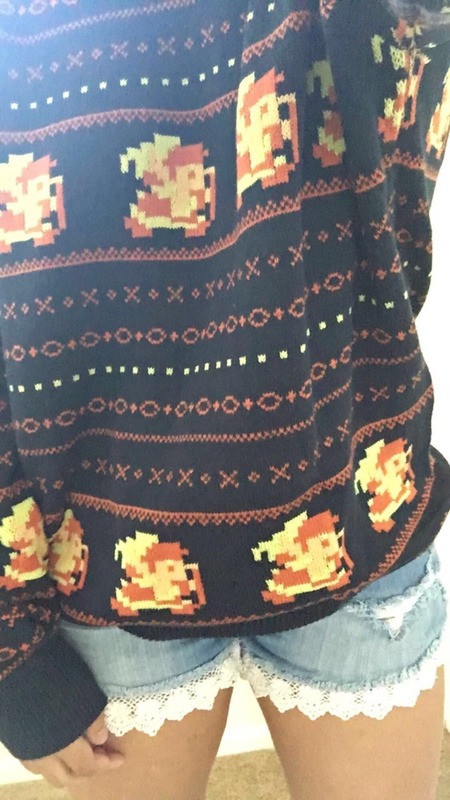 That person seems confused about the current temperature.